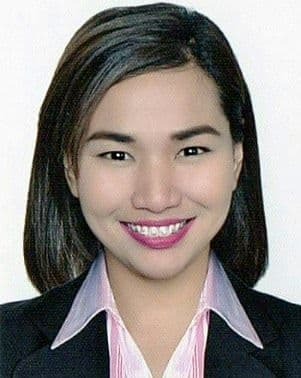 My name is Divine April Villarante, 30 years old from Manila, Philippines. I have been with the BPO industry for over 10 years. 5 years of being a Customer and Technical Service Representative and 5 years being a Team Leader. I am a self-motivated, and a disciplined soul. I am always keen to up-skill myself by learning new things whenever I get a chance. I have done several projects and been with multiple call centers in the past. My strengths are my analytical approach, my human touch to the situations, my appreciable communication, and attention to details. I pride myself on my reputation for following through and meeting deadlines. When I commit to doing something, I make sure it gets done, and on time. What I find extremely attractive in a call center set-up is that the profession is so demanding, everything changes so quickly. Such a dynamic environment yet very exciting, and a little bit stressful, too. However, I can multitask, and deal with pressure. If you have any specific question, I will be glad to answer that.